#1 Missing Travel Bug: Guacamole Sep 15, 2013 ... Not sure what happened here. This post dominated this month. Hopefully this is a sign that Guacamole will be found safe and sound, but this has not happened yet. #2 Brewing and Drinking Jan 4, 2013 ... Have no idea why this post got so popular all of a sudden either. It was one of my posts for "The Session". Not my best either. I have not done one in awhile. I should really get back into these. #3 #SexistPig but not Proud Of It Sep 19, 2011 ...This is not quite as much of a surprise, because it gets decent traffic every month, but this month it was a bit more popular than usual. #4 Brew Dogs in "Denver" Oct 23, 2013 ... Actually a post I did this month. It did have a couple of crazy traffic days, but then came back down to reality. Have you been watching the show? It is really fun. 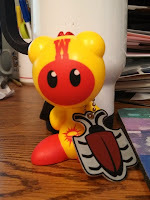 #5 Breast Flashing Cider May 18, 2012 ... Another one that is a bit of a surprise. This one (despite the fact that it contains the word "breast" right in the title) was never all that popular. This month, all of a sudden, it got a bit of traffic. #6 Bottling the X-Mas Ale Nov 24, 2012 ... This one was the surprise of last month. I suppose it is in the list this month as a carry-over from last month. #7 Tribute to #GABF Costumes Oct 5, 2013 ... This one is not a surprise. Not only was it written this month about the every popular topic of #GABF, but it also featured pictures of women with nice cleavage. #8 2013 #GABF Members Session Oct 13, 2013 ... Did I mention that October was #GABF month? #9 Geocaching up to St Mary's Glacier Aug 18, 2013 ... Another one I am surprised about. Maybe whoever was looking at #1 followed the "you may also like" link to this one. 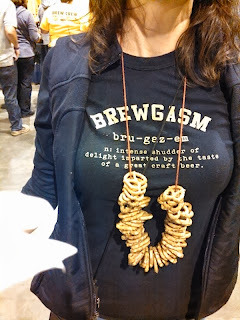 #10 2013 #GABF Friday Night Oct 12, 2013 ... Did I mention that October was #GABF month? Yes, I did. So, it was a bit of an unusual month. None of the usual popular posts showed up in the top 10. In fact, none of these are in the top-10-all-time list. For the first time for as long as I can remember, Female vs. Male Brain was not on this month's top 10. 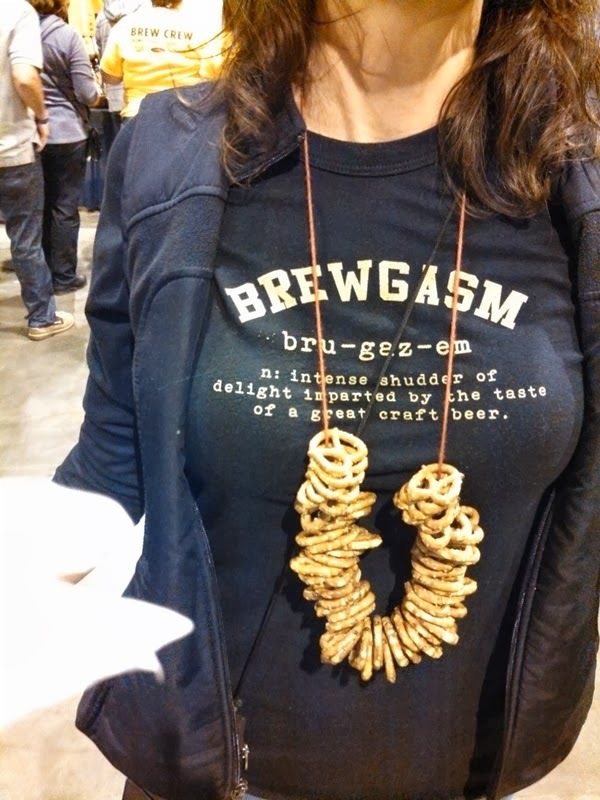 Neither was Don't read this pre- #GABF post.